Do you know the Author of this story? If you do, then celebrate His birth not just today, but everyday – by telling His story to others. If you don’t, then contact me – for the rest of the story. 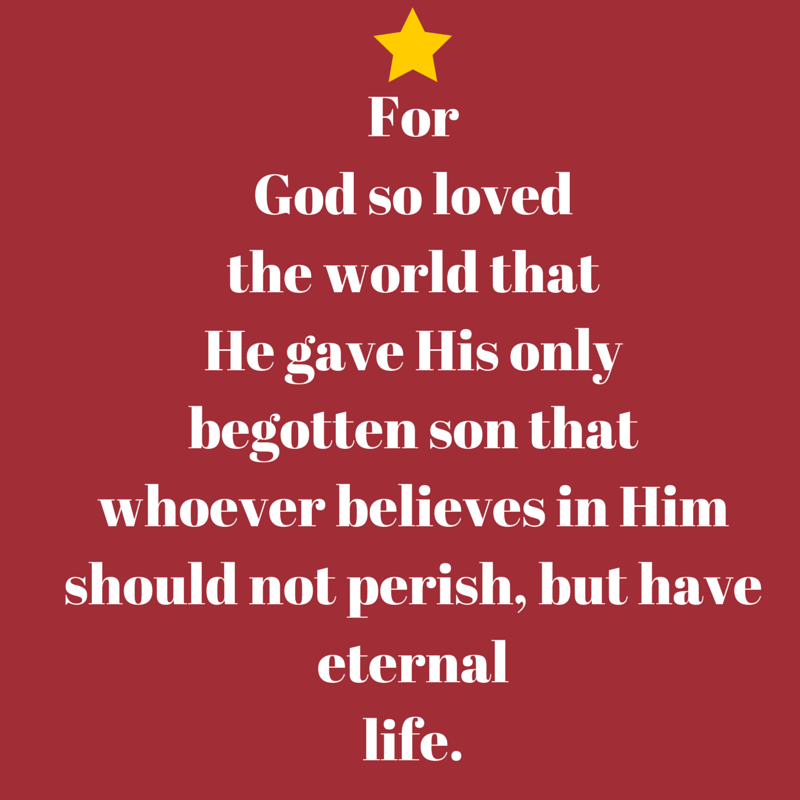 This entry was posted in Family Matters and tagged John 3:16. Bookmark the permalink.